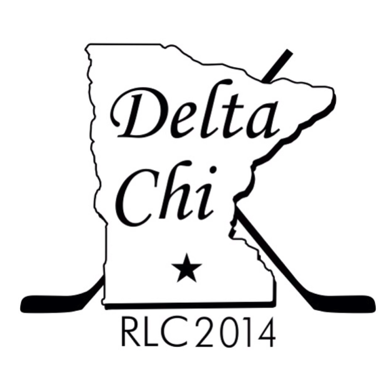 The weekend of February 22nd-24th, nine men from the Kansas Chapter of Delta Chi headed up North to Mankato, Minnesota where the annual Regional Leadership Conference was held for Region 4. Here, Chapters from all across the region met to develop leadership skills, share ideas, and come together as a united group, larger than their respective Chapters. The attendees collaborated and learned from each other on how to better their individual Chapters, and thus, the entire Fraternity of Delta Chi as a whole. Everyone learned a lot from the experience, and had a great time meeting Brothers of Delta Chi from different schools. In weeks following the event, the Kansas Chapter of Delta Chi welcomed Brothers from other schools to visit, further strengthening the cross-Chapter bonds. Everyone who attended the conference found it to be extremely beneficial and is looking forward to the next one a year from now.